Forte Construction Design provides residential and commercial excavation work and provide personalized services. We are trustworthy, reliable and take pride in our work. 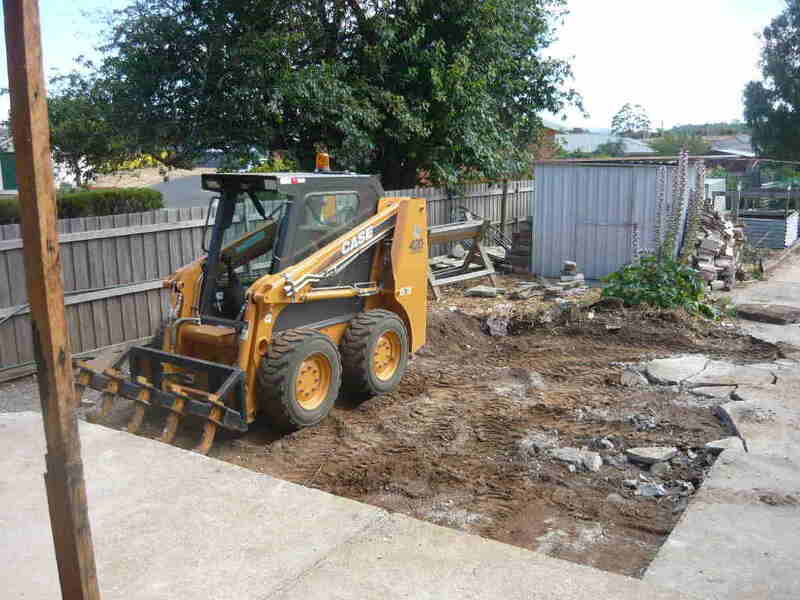 Our contractors provides land clearing, installation of new ponds and repairs, new gravel driveways, gravel roads, riding arenas, pad sites & parking lots, drainage solutions and basement excavation.